When November rolls around we all feel the need to loosen our belts and prepare for the on slot of food that is coming for Thanksgiving. We all get caught up in making favorite foods and visiting family or friends. We realize we have so much to be thankful for that we get weepy and sentimental after a few glasses of wine. Windham also has so much to be thankful for. Not only do we have incredible designers creating collections for us but we have museums and antique swatches that inspire us. We have artists that do magic. We have sales people that work hard presenting collections to the store owners. The store owners bring joy to the customer that can’t wait to get their rolling cutters into our fabrics. This leads me to the point of this blog. 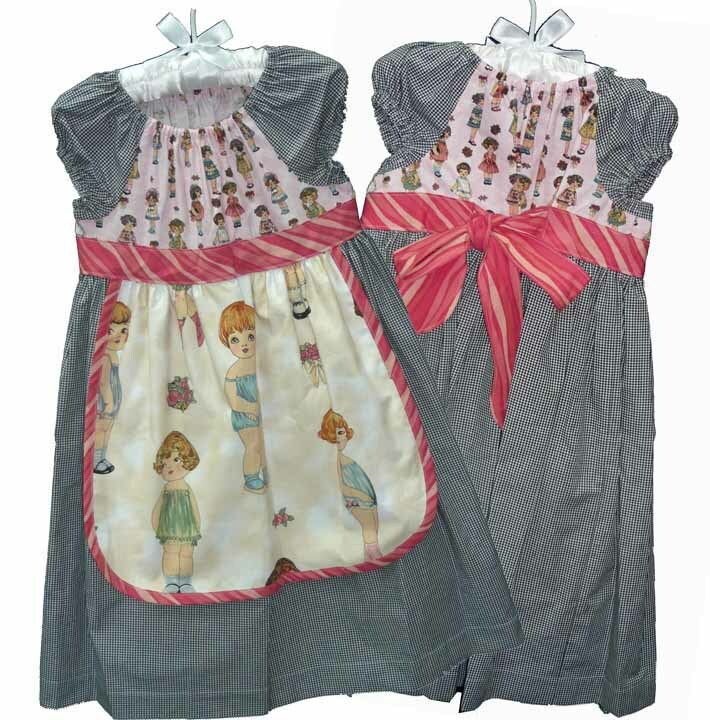 I owe a big thank you to Joyce Yarling www.sewwow.com for creating this beautiful little girls dress from our Paper Dolls collection. It was given to me to display at the fall market in Houston and it got lost in the shuffle. Sorry Joyce as it was so worthy to be seen. It is a perfect example of how the paper dolls fabric turned into something so special and unexpected.